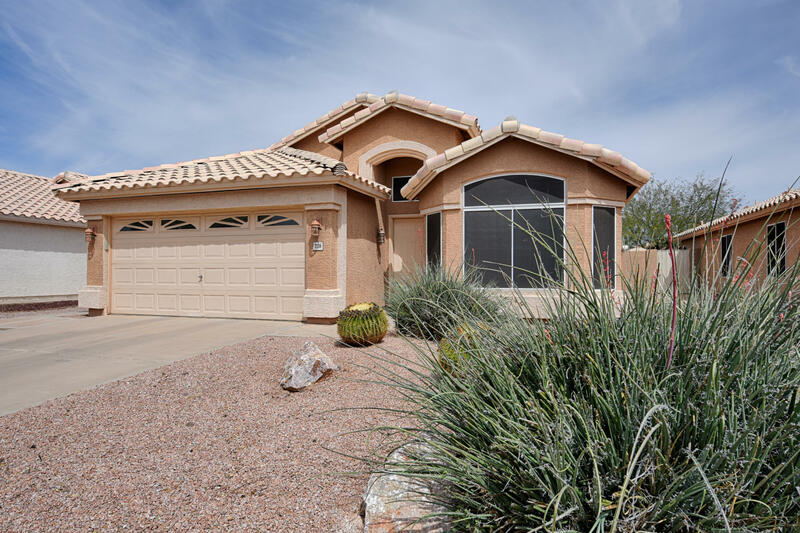 All Superstition Springs homes currently listed for sale in Mesa as of 04/18/2019 are shown below. You can change the search criteria at any time by pressing the 'Change Search' button below. "INCREDIBLE OPPORTUNITY TO PURCHASE THIS LIGHTLY LIVED IN HOME IN THE FABULOUS SUPERSTION SPRINGS SUBDVISION. THIS QUALITY BUILT PULTE HOME FEATURES FORMAL LIVING AND DINING, A WONDERFUL EAT-IN-KITCHEN WITH ISLAND AND A NICE FAMILY ROOM OVERLOOKING THE BACKYARD. LARGE MASTER SUITE WITH ARCADIA DOOR LEADING TO BACKYARD. MASTER BATH WITH SEPARATE TUB AND SHOWER, UPDATED VANITY WITH DUAL SINKS. SPACIOUS WALK-IN CLOSET. TWO ADDITIONAL BEDROOMS AND A GUEST BATHROOM COMPLETE THIS NICE HOME. HEATING / "